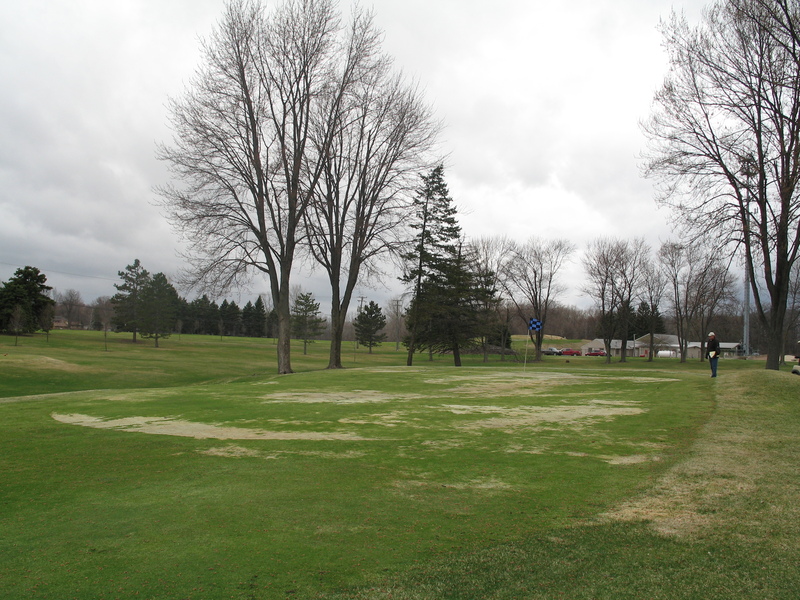 The Midwest suffered through a historically rough winter this year, affecting many golf courses in the region with a series of turf maladies all collectively referred to as "winterkill." Some courses were harder hit than others, with very little superintendents could do to stop the damage before the season started. 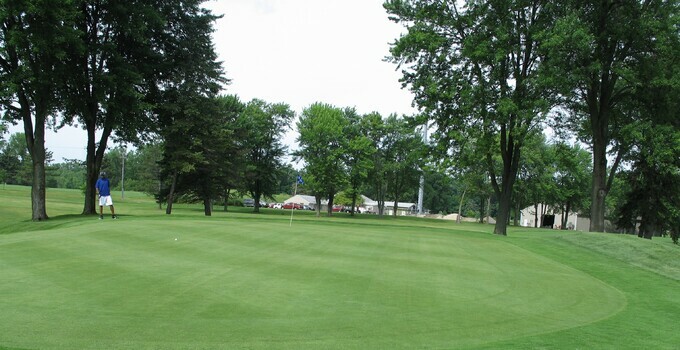 Sylvan Glen Golf Course in Troy, Mich., was one of the facilities most impacted by winterkill. However, we can now look back on the experience and congratulate superintendent Jim Vandenberghe on the remarkable recovery that his team engineered in just 45 days. 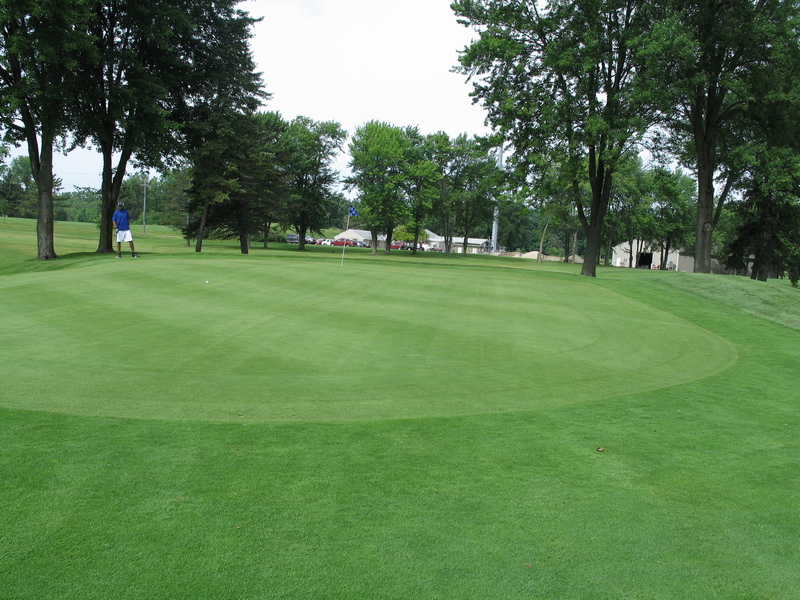 All 18 greens have been open since the beginning of July, and the course is getting its usual rave reviews from guests. 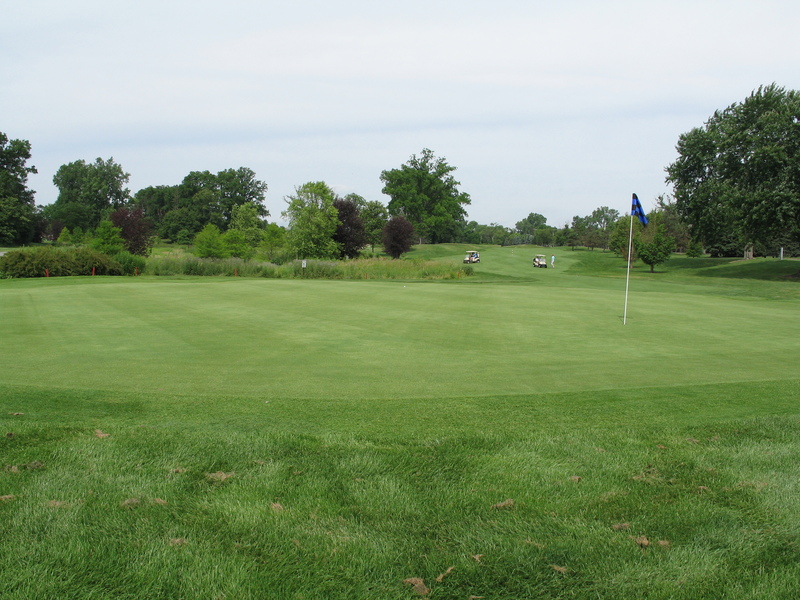 See some before and after photos of several greens.